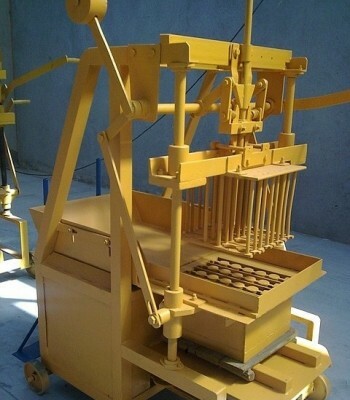 Cement block making machine is designed for high quality brick manufacturing, with smooth and uniform surface. Those brick are durable against high preasure and phusical torture. This homogeneousity is depended on some modules like panmixer – which mixes ingredients. The strength is depended on sand and cement ratios. 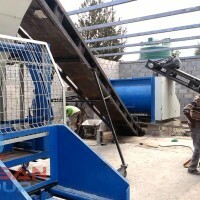 Cement block making machine produces briquettes and hollow bricks. 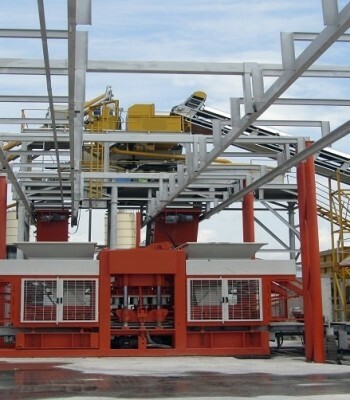 By using a fully-equipped Cement block making machine, only by changing the printing pattern you can produce Paving Stone, Brick, pumice, hollow bricks, colored and colorless models of these products. 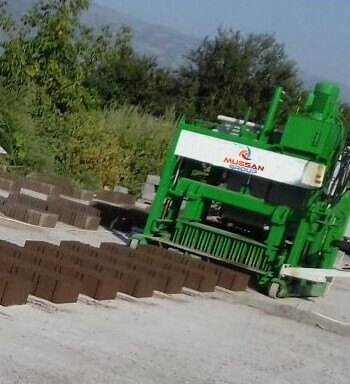 Our Cement Block Making Machine like brick machine MG 10.2 and up are very hhigh speed and can produce concrete borders, pavers and also concrete blocks of different size and shape. 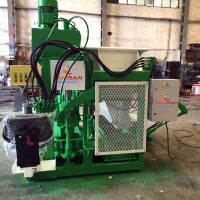 In many countries like Georgia, Azerbeijan, Turkmenistan and even far away from Turkey – Madagascar, we sold our bricks machines with high quality and precision, which work without any trouble. 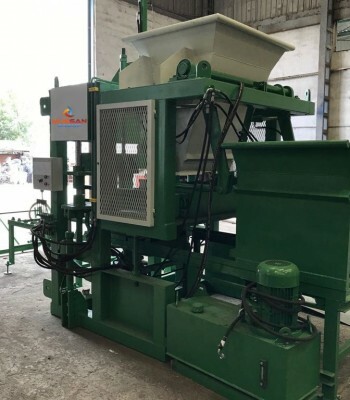 Our customers return to upgrade their already working well machines by adding some extra modules: larger mixers, silos, automatisation or even bunkers with weighing mechanism with programmable unit and LCD display. 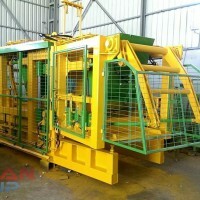 You can contact us for more detailed information about the Cement Block Making Machine. 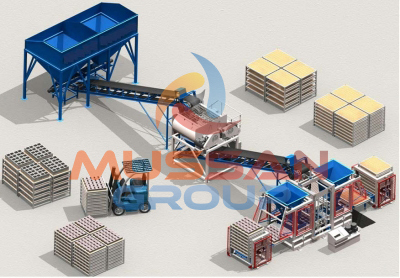 As Mussan Group, which sells its products to the whole world, you can check our references in the field of Cement Block Making Machine from our website and social media accounts. 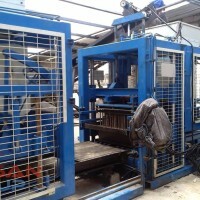 To read more about Brick Machine Prices , click the link below.